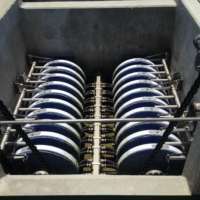 Tertiary filtration is the final cleaning process, conducted to improve the wastewater quality prior to being recycled, reused or discharged to the environment. 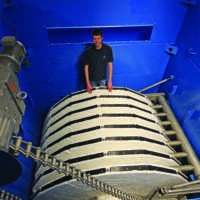 Tertiary filtration removes residual inorganic compounds such as phosphate and nitrogen. Viruses and parasites are also removed in this stage of treatment. 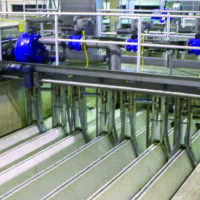 OptiFiber® cloth filtration media has been specifically engineered for application in water and wastewater. 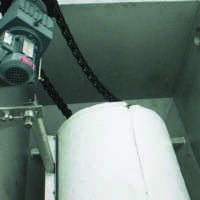 It is designed enable maximum removal of solids across a wide range of particle sizes. 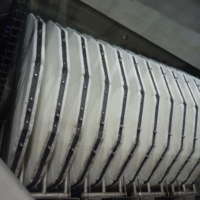 Unlike microscreen media, the cloth media’s thick pile construction allows storage of filtered solids, extending the time between backwashes. 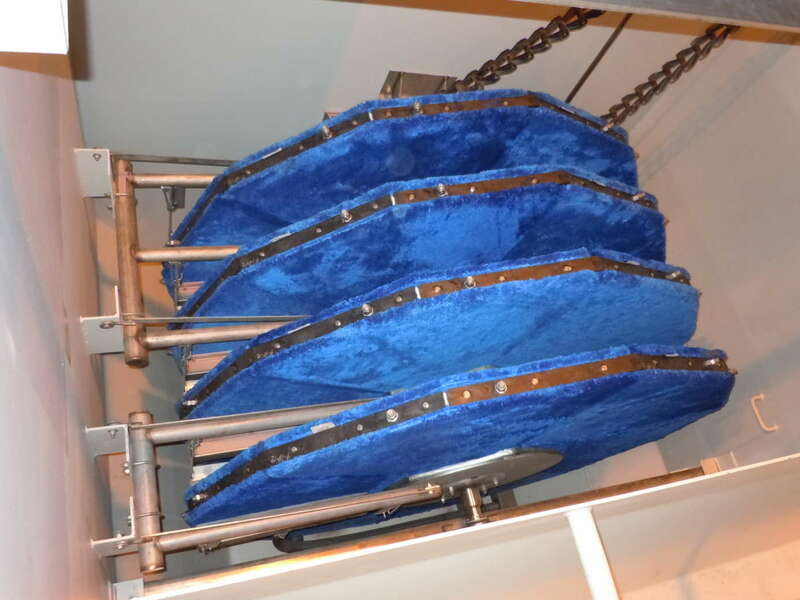 Thorough cleaning of the media if facilitated by the unique design of the cloth fibre backing support structure to optimum performance. The most recent development in pile cloth media is OptiFiber PES-14 all-microfibre cloth. It removes suspended solids, turbidity and fine particles up to 50% better than other filters or microscreens. 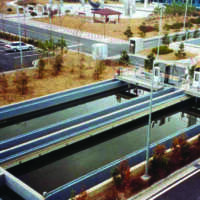 Typical effluent quality is < 1.0 NTU and < 3.0 mg/L TSS, and has proven to reduce phosphorus to 0.1 mg/L or less.